Cats basically rule the world. Or at least they’re next in line, as they already run the Internet. Given the high status that our furry feline friends hold in this digital era, it stands to reason that a whole segment of mobile apps is dedicated to their entertainment. Don’t think we’re kidding: You can find games for cats that feature everything from digital mice and fish to dancing laser dots. Discover what your kitty craves in the seven selections below, and be sure to check out the videos of the apps being tested on real cats. Game for Cats is a free app for the iPad that plays off of a cat’s natural instinct to chase small things. The basic version includes a glowing laser dot that dances around the screen, tempting your kitty to smack it with her paws. You can upgrade from a laser to a mouse with an in-app purchase ($2), which currently includes a “chase a butterfly” level as a bonus. The game also keeps track of scores, so you can see how your cat stacks up against others in battle. My test subjects responded with suspicion initially, but couldn’t resist the draw of the laser dot. 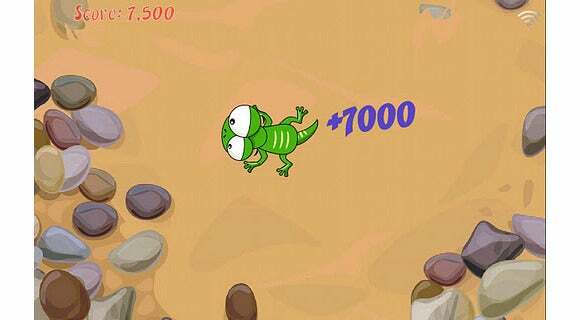 Not that cats need any prodding to act (randomly and entirely) nuts, but if you really want to push their buttons, Crazy Cat for Android does the trick. This free (but ad-supported) app features a variety of cute critters for your furry friend to chase, including scurrying mice and hopping bugs. 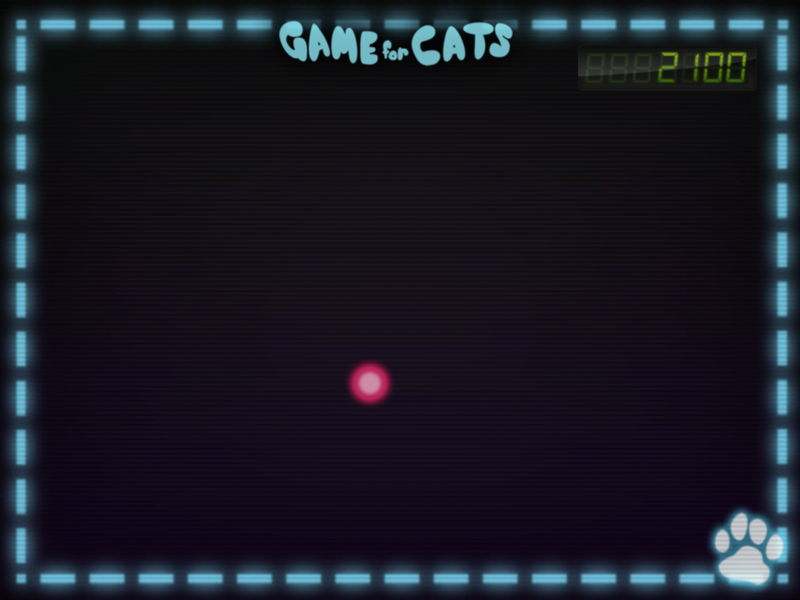 The faster the creature is moving when your cat hits it, the higher the score. What better way to test those....cat-like reflexes? As with most cat games, Crazy Cat works best on the wider screen of a tablet. And if you have a Bluetooth enabled phone as well, you can even control the motion of the critters, making this game fun for both you and your pet. Want to unearth your kitty’s inner Picasso? Paint for Cats let’s you do just that. 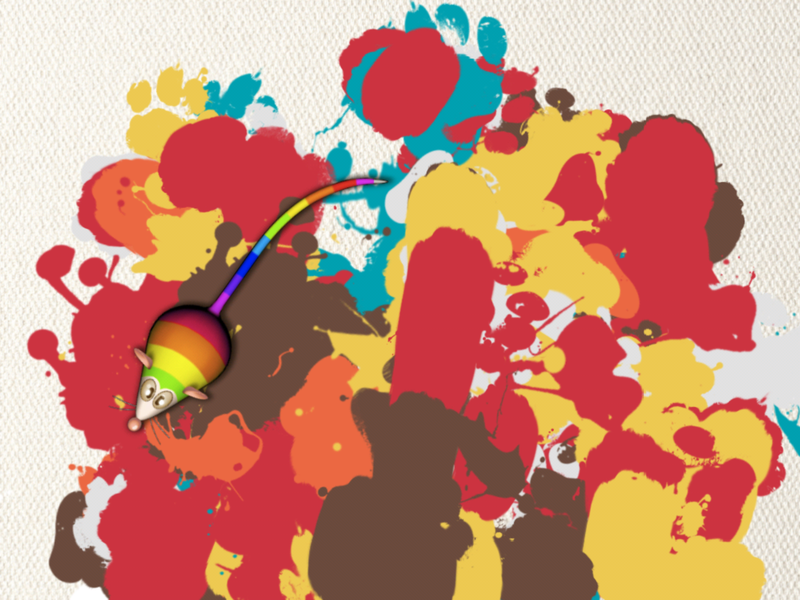 This unique iPad app combines chase-a-mouse gameplay with splatters of paint, so not only does your cat get to have some fun, but you get funky splatter art as a bonus. 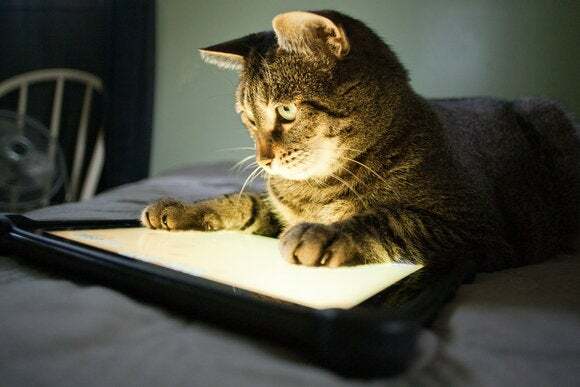 Once your feline is finished batting the rainbow-colored mouse around the screen, you have the option to save and share the finished piece to your photo album, Twitter, Facebook, and Tumblr, and even print it. My test subject went wild over the mouse, no doubt because he heard a satisfying squeak after each attack. The paintings are simplistic, but it’s fun to have a little keepsake from your cat’s playtime. The downside: It’s much too easy for overly enthusiastic players to pause the game! I’ve yet to meet a cat that doesn’t like fish, whether chowing down on it or simply stalking the fishbowl. Pocket Pond provides a digital form of the latter, letting your real fish get some much needed respite from your cat’s hungry eyes. The gentle ripples of the water will lull your kitty into a trance, or you can add fish or buzzing dragonflies to drive her into attack mode. 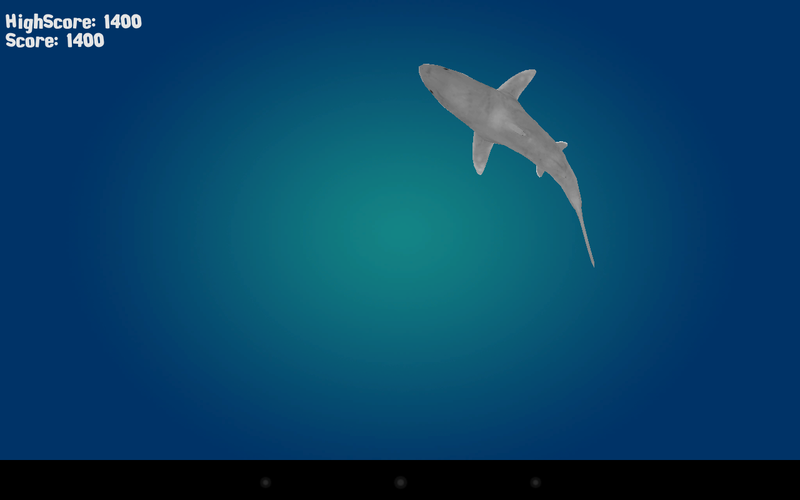 This app isn’t just for cats, either: You can raise, feed, and play with the koi in the pond. 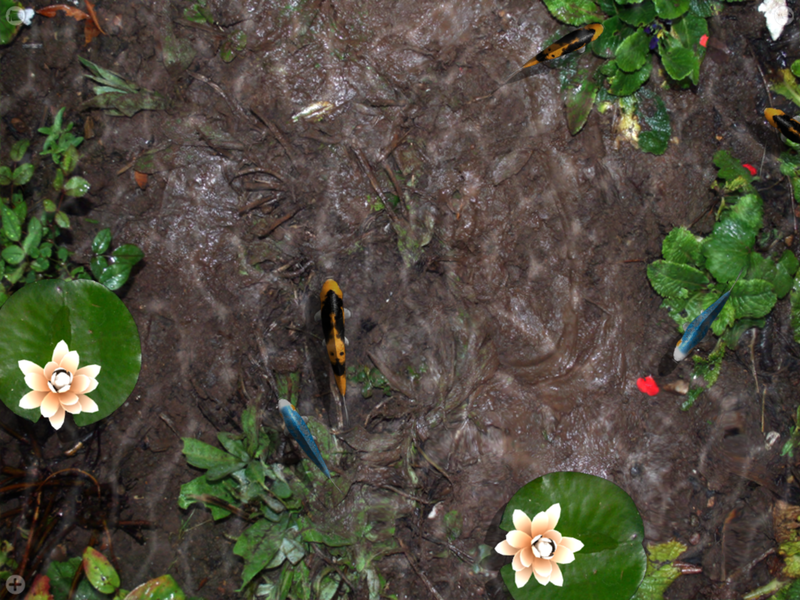 You can also decorate your pond to make it attractive to your cat, visit other’s ponds, and fish for new koi as well. The title says it all: Catch the Mouse for iOS features a snuffling, squeaking mouse that bounces around the screen, taunting kitties to bat at it. The game keeps track of how many times your cat catches the mouse, and you can choose different colors for the background and the creature. That’s about the extent of the features, though. Surprisingly, none of my four testers responded much to this game, other than twitching their heads at the motion. Cat Playground for Android rolls multiple mini games into one app, and you can choose among four levels. 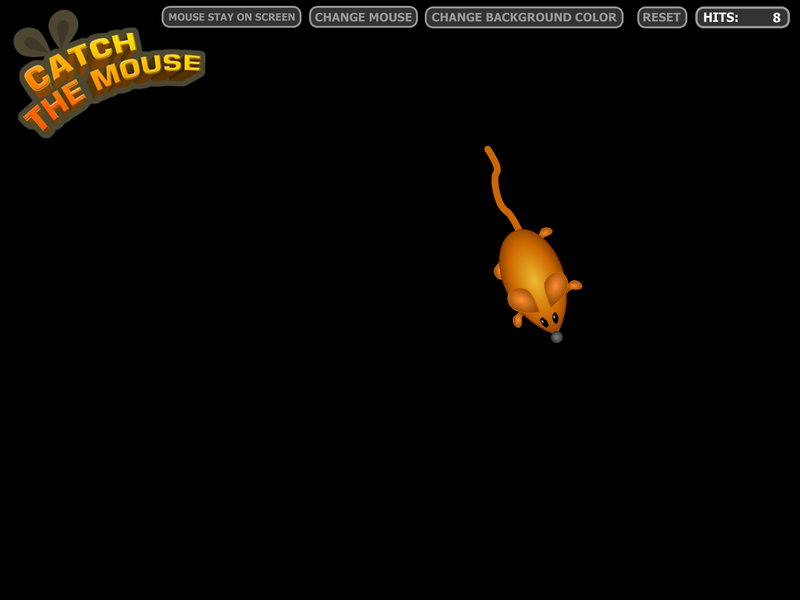 Catch a Mouse features a roving mouse that squeaks when it appears on screen, while Laser Chase features a simple red dot. Whack a Mouse offers a kitty-friendly variation on the traditional Whack-a-Mole game (my cat testers weren’t tempted much by this one). And last but not least is Go Fishing, with a swimming fish that gives splashing-sound feedback whenever a paw hits the screen. Of them all, the fish received the most approving meows from the cat gallery. The problem with laser pointers isn’t that cats don’t love them. It’s that you get bored with moving it around after about....oh, a minute and a half. 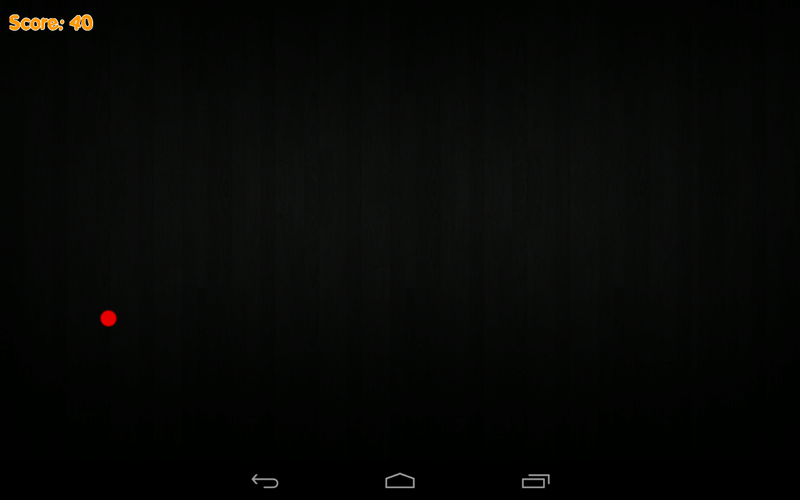 This free app for Android could be the answer to your problem. Laser Chase offers a dancing red dot with movement specifically designed using physics to entertain your cat for minutes on end (hopefully more than two). Kitty will score ten points every time he catches the dot. This story, "Seven apps for playful cats" was originally published by TechHive.